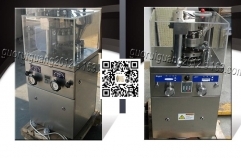 TDP-1.5T type single tablet press machine is a mechanical device taht compresses powder into tablets of uniform size and weight, is widely used in pharmaceutical factories,illicit drugs such as MDMA,cleaning products and cosmetics. 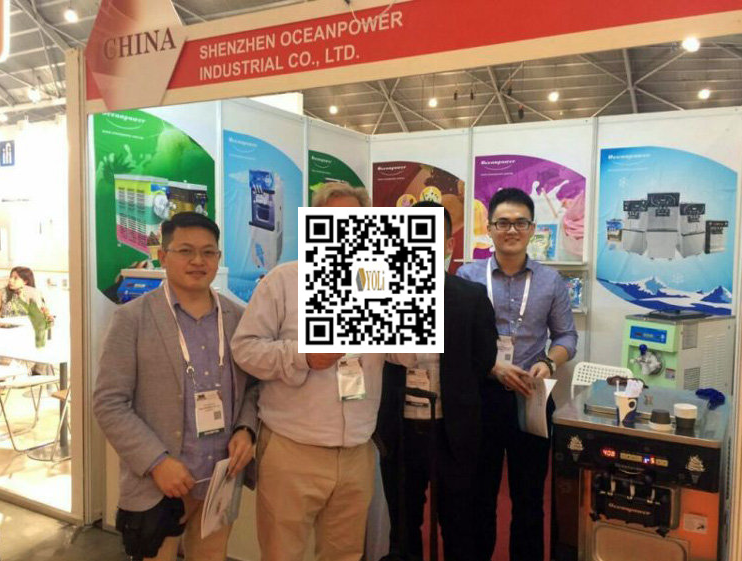 Chemical plants, food factories, hospitals, research institutes, laboratories and the small batch of production. 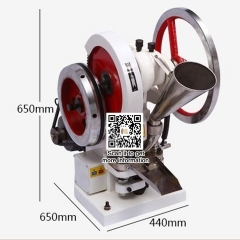 A tablets is formed by combined pressing action of two punches and a die. 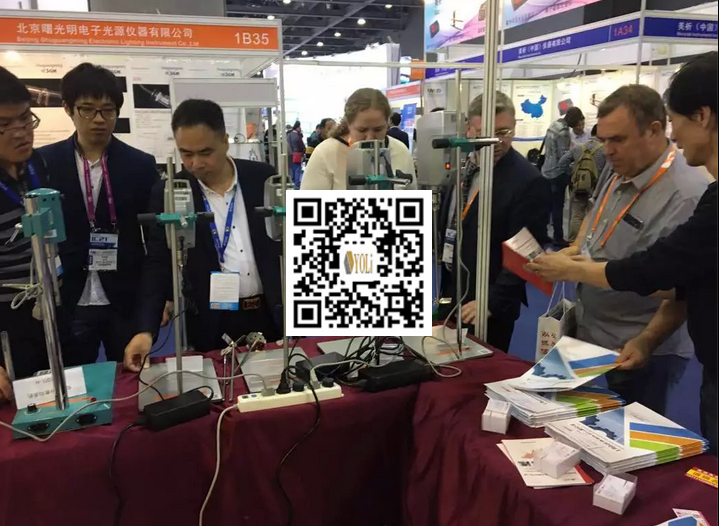 To form a tablet, the granulated material must be metered into a cavity formed by two punches and a die,and then the punches must be pressed together with great force to fuse the material together. 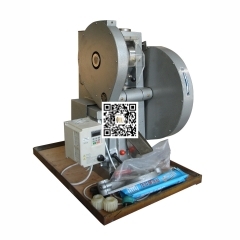 The TDP 1.5 tablet press has measurements of :360 mm x 530 mm x590 mmm, and the weight 90 kg. 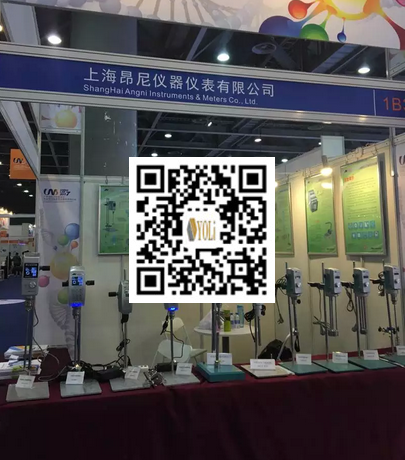 The machine can run on mains power that supplies either 110 v or 220 v.
Shape: All kinds of granular materials into wafers and all kinds of geometry,it is suitable for the laboratory. Lettering: Through the replacement of die sets can be customized a variety of pattens,such as lettering. 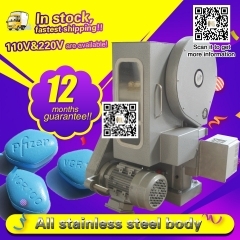 This tablet press is exceptionally easy to use,and despite its small size it offers a number of advantages that distinguish it from comparable machine. 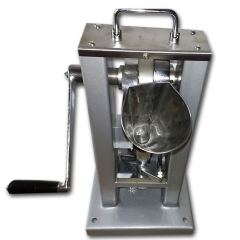 To run the pill press by hand you simply place the raw materials in the coneshaped container,then grasp the wheel and turn it gently. 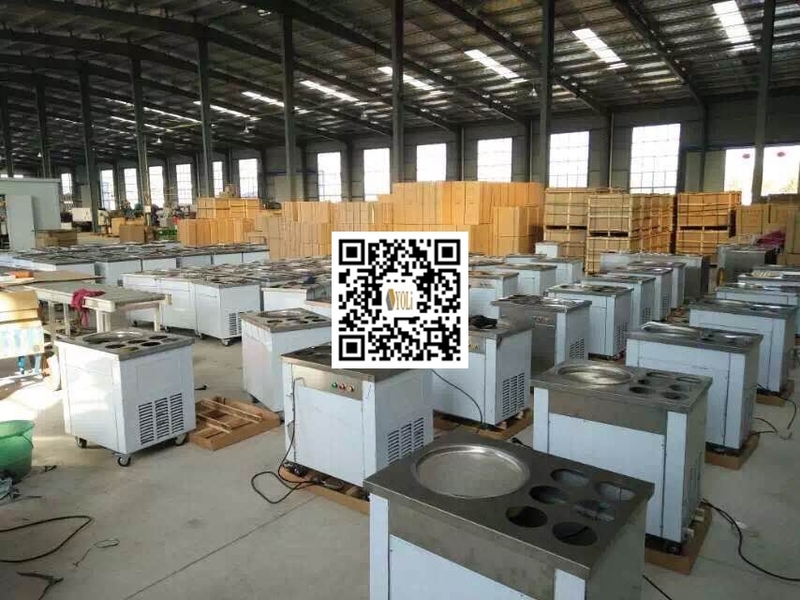 Your newly made tablets will then show up,ready be bottled,no need for polishing.It is a simple process that anyone can learn quickly. 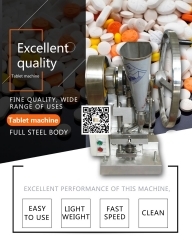 If you are just making a few tablets this simplicity really comes into its own, and is a key feature of the machine. 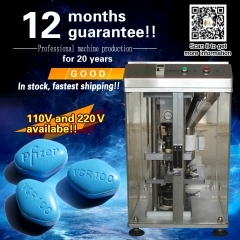 Alternatively, if you need to produce a larger batch of tablets,just plug you machine in and it will run quickly and smoothly on electric power. 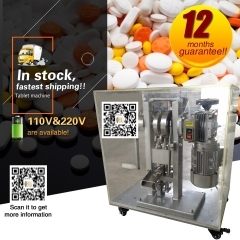 Developing and testing pills often requires the creation of tablets containing similar but slightly different formulations. The TDP 1.5 includes several features that make it especially suited to this role. 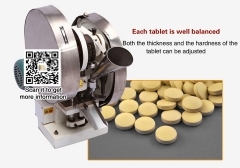 How does tablet press work? 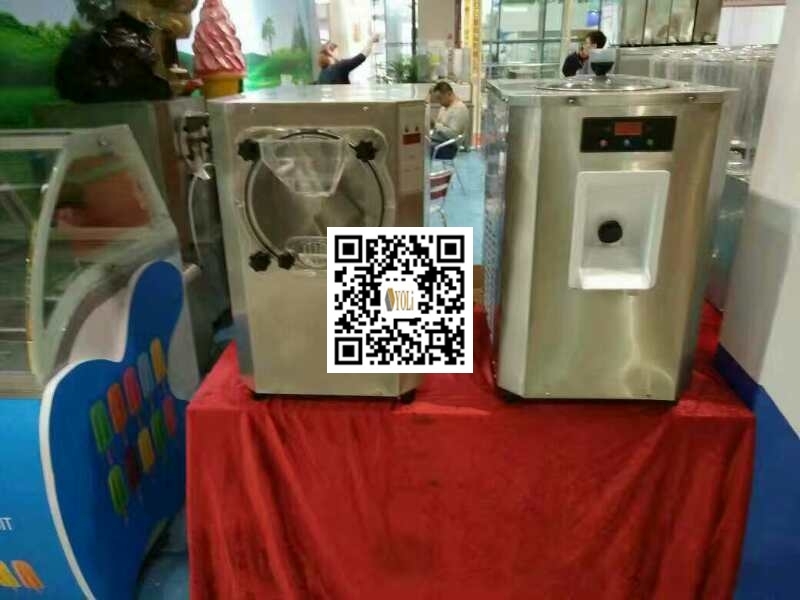 Please click here to know more about the machine information. - One year warranty, lifetime service on device and system. 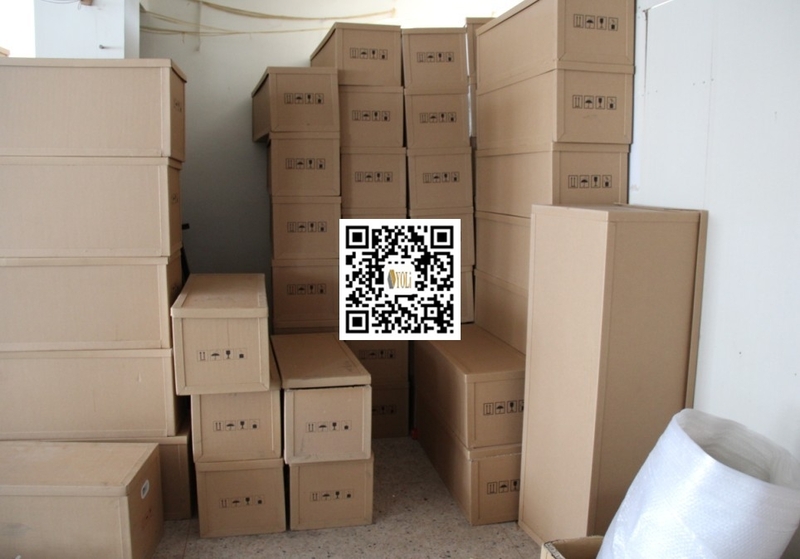 - Check every device carefully before packing. - Safe and well packing. - Drop shipping support in 48 hours delivery. - Any questions will be replied within 24 hours. 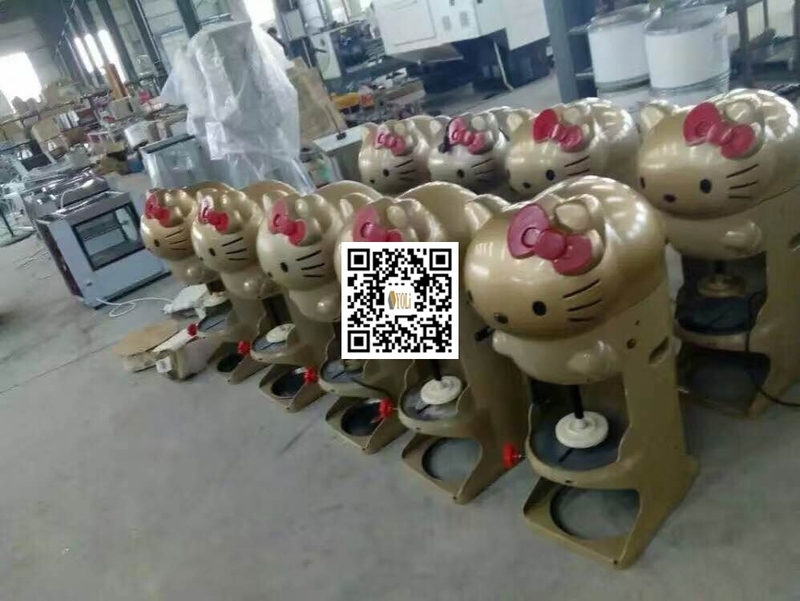 - All of our products are in stock, you can order them without contacting us. Please contact us for any questions or concerns, we will reply within 24 hours. we cherish every single feedback from our dear customers. Any comments, suggestions are accepted. 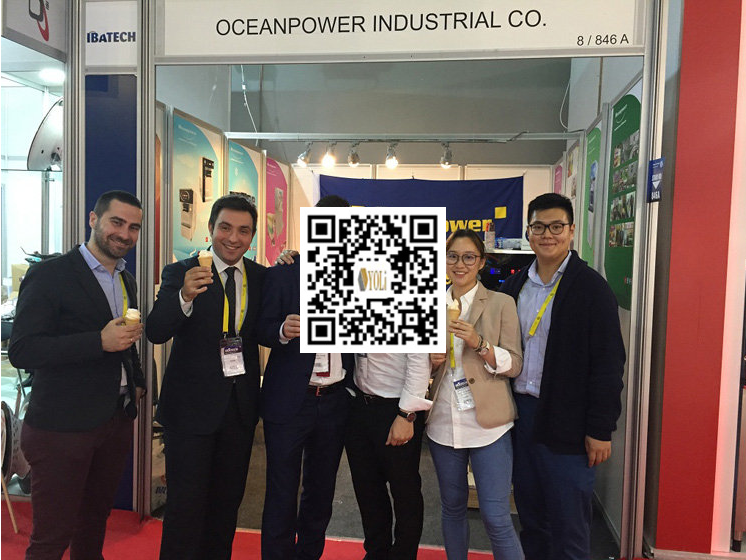 We will be very grateful to your positive footprints left in our company.